Badger is dedicated to providing its policyholders with security, protection and peace of mind through personal service and our valued partnership with the independent agency system. Badger Mutual specializes in the restaurant/tavern industry, therefore we are proud to be a member of the Nevada Restaurant Association. To find out how we can protect your place of business, log onto www.badgermutual.com. ​New solutions and bilingual resources for Hispanic/Latino owners, operators and employees. Brown & Brown proudly offers a comprehensive collection of products and services engineered for both business and individuals. Our unique focus on tailoring portfolios whenever possible ensures you and your employees enjoy exactly the right products. Click here to see a comprehensive list of our services. Since 1990, Distinctive Insurance has been providing insurance and employee benefits consulting services to the business community. Through the years we’ve had the opportunity to build a solid network of carriers - allowing us to offer you rates and coverage options that remain unmatched by competing Nevada insurance companies. When it comes to insurance, area individuals, families, and businesses alike can benefit from the assistance of our experienced agents. 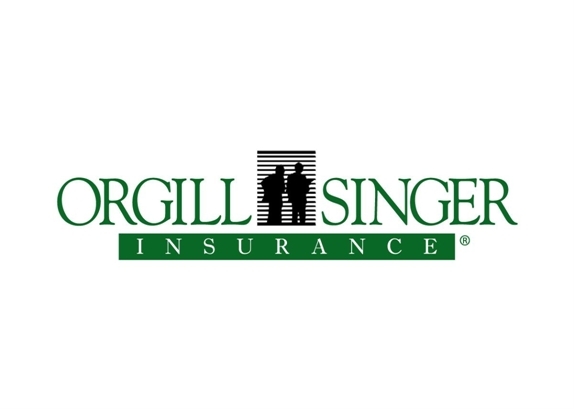 At Orgill/Singer & Associates, insurance is more than a business transaction. It’s peace of mind. Since 1986, we’ve been devoted to protecting businesses and families throughout Nevada by following one simple and guiding principle: Caring. Our mission is to care for our clients, our agency, our employees, our industry, and our community. More than anything else, this commitment is the reason we’ve grown into one of the most dynamic and visionary full-service independent insurance agencies in the state.